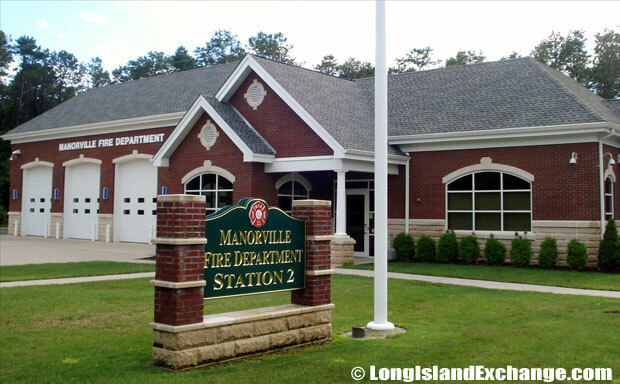 Manorville is a hamlet and census-designated place located in Suffolk County, Long Island, New York. It is the largest hamlet in New York state in terms of land area. Much of the northeastern portion of the town is in the Pine Barrens’ “Core Preservation Area”, where no further development is allowed. 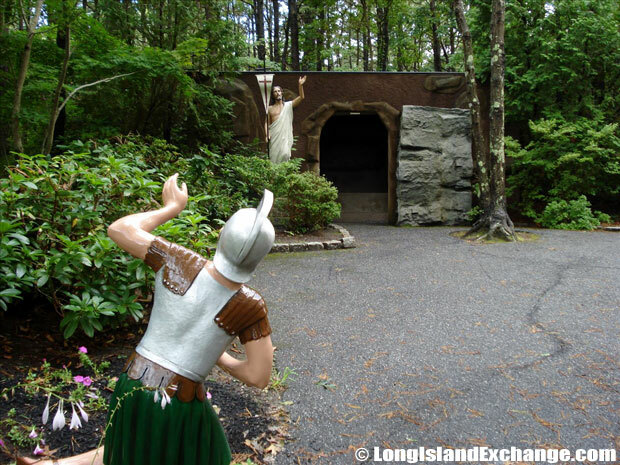 This area also serves as a primary source for Long Island’s groundwater preserve. 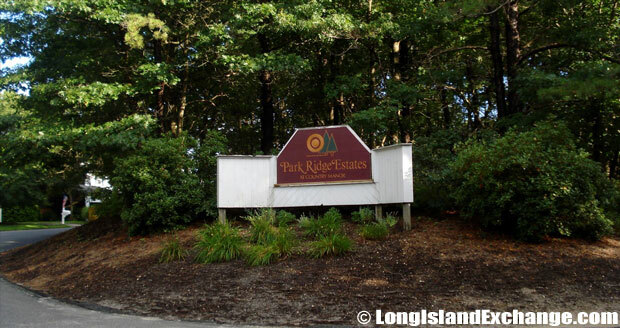 A sign off of the Long Island Expressway exit 69 for Wading River Road welcomes visitors and residents to Manorville. 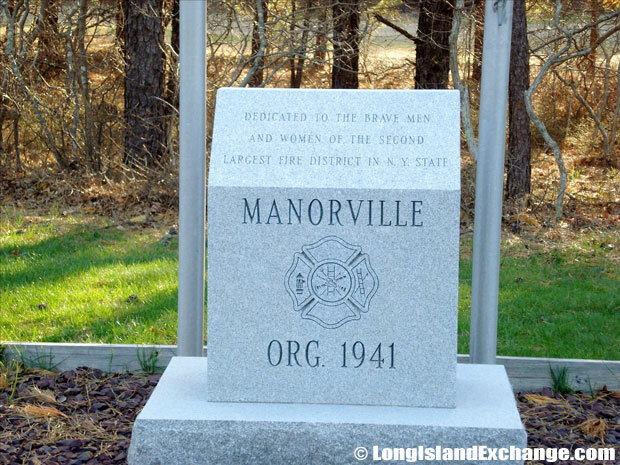 Manorville Hills County Park, 6,000 acres of land owned and managed between Suffolk County and NYS DEC.
A memorial stone dedicated to the Men and Women of Manorville Fire Department, the second largest fire district in New York State. 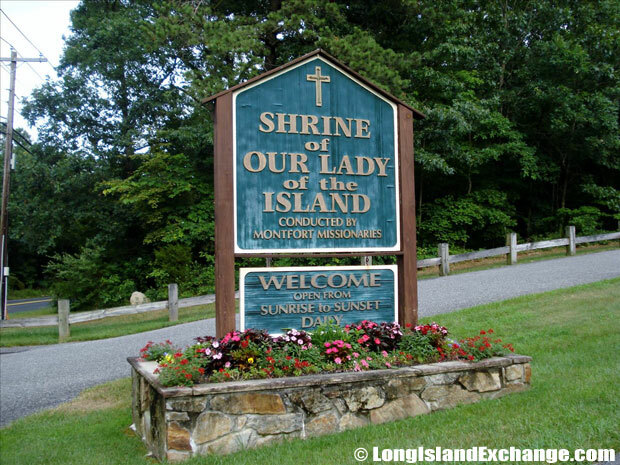 Shrine of Our Lady of the Island. As of the 2010 census, there were 14,314 people (11,131 in 2000), 4,122 households, and 2,938 families residing in the CDP. The median income for a household in the CDP was $92,895, and the median income for a family was $84,894. Males had a median income of $62,357 and oly $56,382 for females. The latitude of Manorville is 40.873N. The longitude is -72.808W. It is in the Eastern Standard time zone. Elevation is 52 feet. 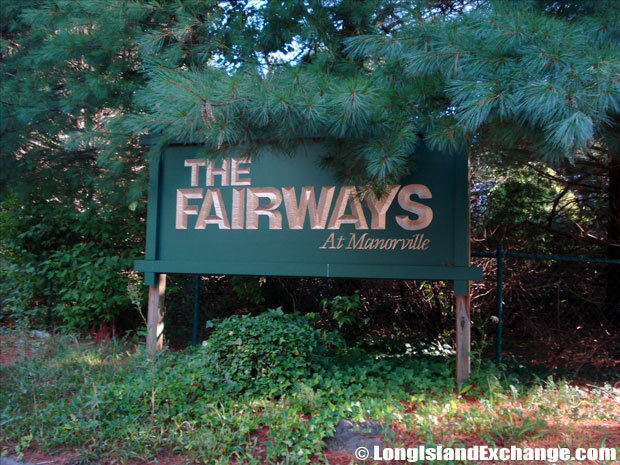 The Fairways at Manorville Subdivision. Manorville Fire Department Station 2. 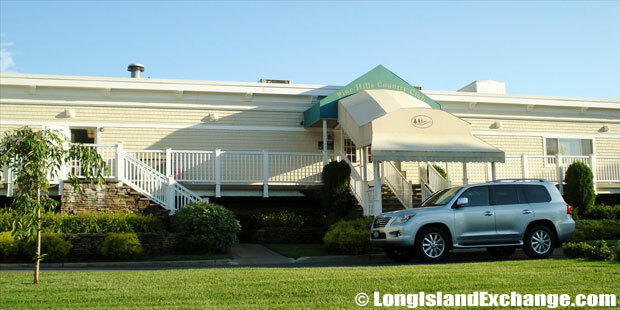 Manorville Heatherwood Community, Pine Hills Country Club Apartments in Manorville, NY. The hamlet is known for its rich and significant history. 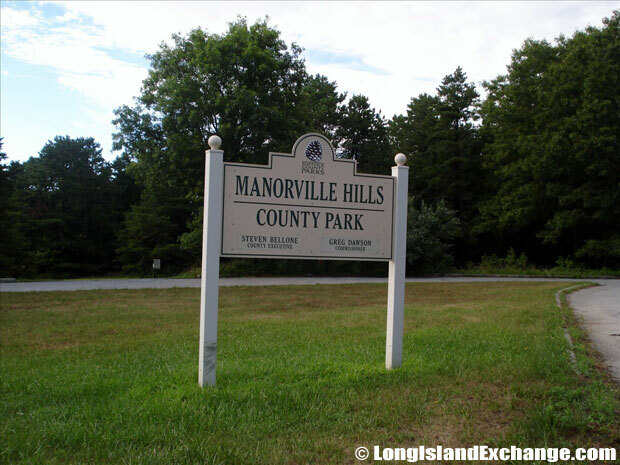 Manorville was formerly called Punk’s Hole. The hole still exists about 1,000 feet south of Hot Water Road, just east of its intersection with Halsey Manor Road where a Revolutionary War captian was rumored to have hid from the British. The area once lay within the huge tract of land known as Manor St. George. In 1963, the land was grant given to Col. William Smith in recognition of Smith’s service as the governor of Tangier, Morocco, Africa. The hamlet was given its current name in 1844 when the Long Island Rail Road built a station at Manorville and named it “St. George’s Manor”. Seth Raynor, was an ardent Patriot during the Revolution and detested the label St. George because of its association with the British king. He brought paint and brush from his home by deleting “St. 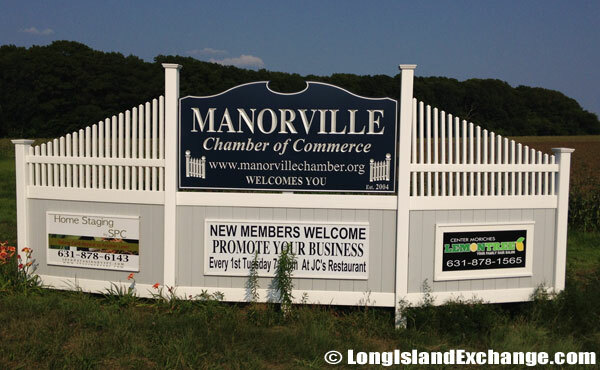 George’s” and leaving “Manor.” Subsequently,it was changed to Manorville by the Post Office. 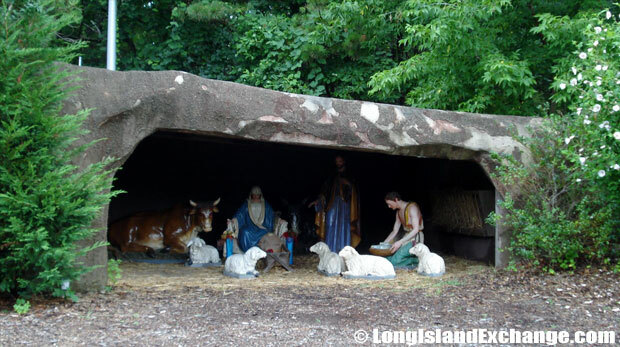 Long Island Game Farm Wildlife Park & Children’s Zoo, right off of the Manorville exit on 495 Long Island Expressway Exit 70 has hundreds of animals. 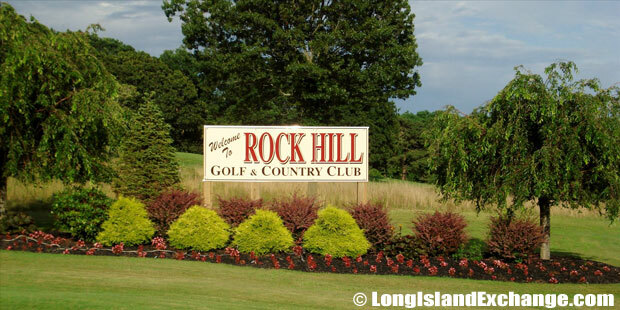 Manorville Pine Hills Golf and Country Club. 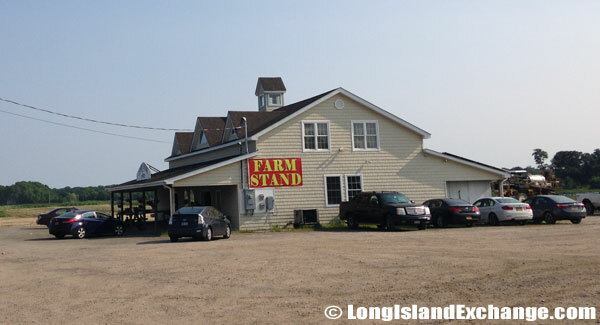 Lenny Bruno Farm Stand, corner of Long Island Expressway (Exit 69) and Wading River Road. 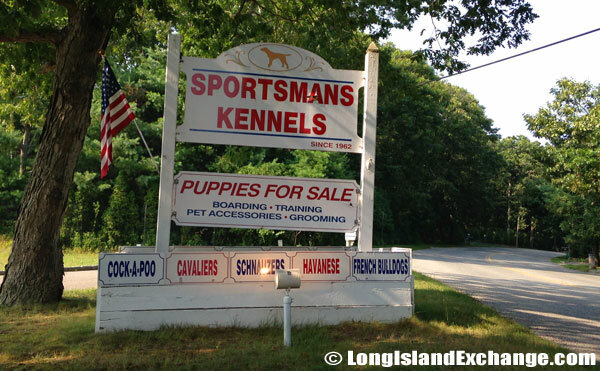 There are lots of attractions you can find in Manorville. 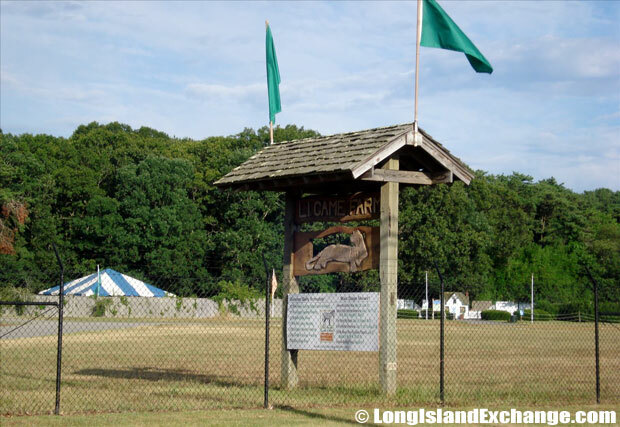 The Long Island Game Farm Wildlife Park has it all when it comes to recreational activities. Everyone can enjoy the park where you can pet and feed animals and children can take pony rides. 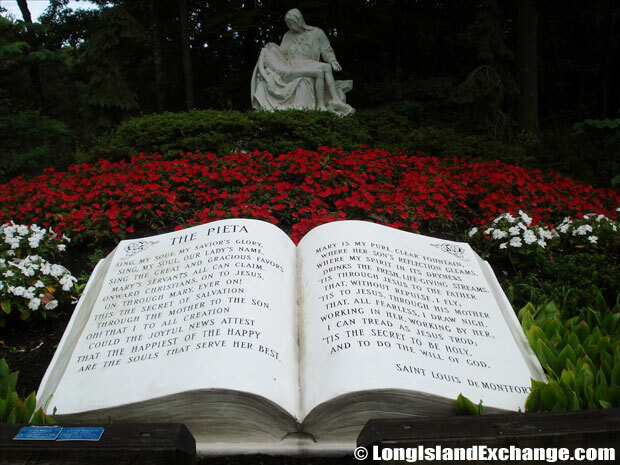 It is located on 300 acres of pine forest in the heart of Long Island and the wildlife park is the largest zoo and family amusement park on Long Island and has nature trails that lead to different collections of animals ranging from domestic to exotic including monkeys, buffalo, parrots, alligators, ostriches, and more. 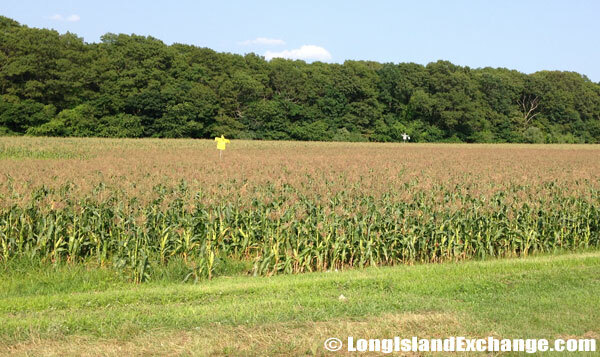 Scarecrows hang as decoys in open fields of Manorville to discourage birds from feeding in the corn field. The hamlet has a total of six churches that are mostly Roman Catholic Church and the Presbyterian Church that represents Christianity in the area. 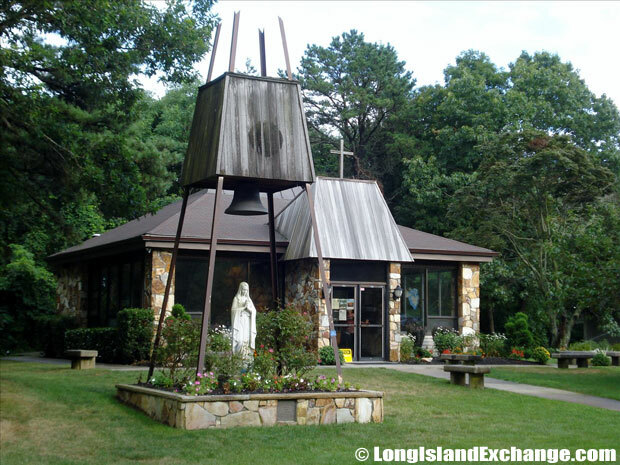 Thepopular Shrine of Our Lady of the Island, a Spiritual Center, Sculpture Garden and Shrine in Manorville is located on Eastport Manor Road. House values in Manorville usually range from $500,000 up to $600,000 respectively. Manorville is also served by the Eastport-South Manor Central School District that is also serving parts of both Brookhaven and Southampton.